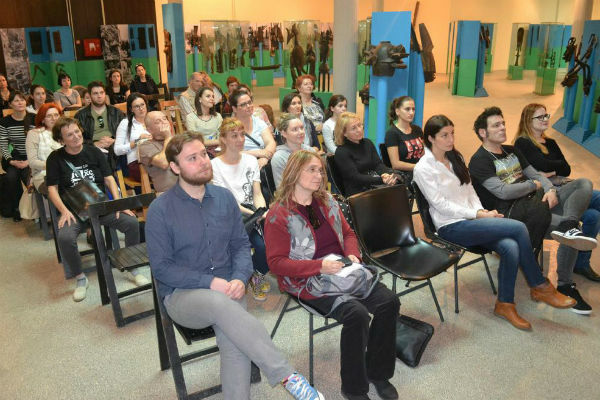 On 18 April, Egyptian Ambassador to Serbia Amr Aljowaily inaugurated the first public course in Egyptology to be held at Belgrade's Museum of African arts, in cooperation with the University of Belgrade and local Egyptian embassy. The ambassador pointed out that the course is the first to be offered to public audiences in Serbia, which he said are fond ancient Egyptian civilization. "This complements our outreach with the University of Belgrade, which offers specialized courses for students in this field," he added. In his opening remarks, Aljowaily noted that ancient Egyptian history reflects the development of human civilization as a whole, making it an integral part of building societal awareness in any country, including in Serbia. He advised future Serbian tourists to include cultural activities in their visits to Egypt, in addition to enjoying the beauty of its famous resorts. The ambassador also pointed out that the introduction for the course at the museum clearly demonstrates Egypt's belonging to Africa. 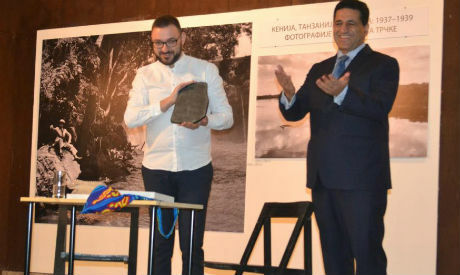 He presented Belgrade University lecturer Nenad Markovic with a replica of the Rosetta Stone, crafted by the Centre for Replicas at the Egyptian Ministry of Antiquities, as a symbol of the partnership. For her part, Director of the Museum of African Arts Marija Aleksic expressed her appreciation for the support of the Egyptian embassy in organizing the course. She expressed hope that the museum would soon establish cooperation with its Egyptian counterparts in hopes of displaying Egyptian collections at the museum. Aleksic also pointed out that it is the only museum in Eastern and Southern Europe that specializes in Africa. The director added that the Egyptology course has received considerable attention, to the extent that the museum is planning to organize it regularly. 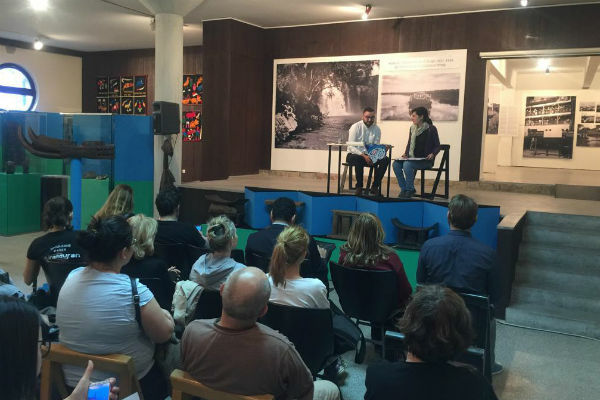 She also said the museum would jointly organise a brief English course for Serbia's foreign diplomatic community, upon the Egyptian embassy's request. The Egyptology course's inauguration was attended by a number of Serbian media outlets, including Tanjug news agency, Serbian radio and television, Danas, and Pink.